Nescafe Dolce Gusto® Alternative Capsules - 100% ground selected coffee. These are the best alternative Dolce Gusto® capsules that you can get. Real coffee, we do no sell instant coffee capsules like our competitors. 100% fresh, ground selected coffee. 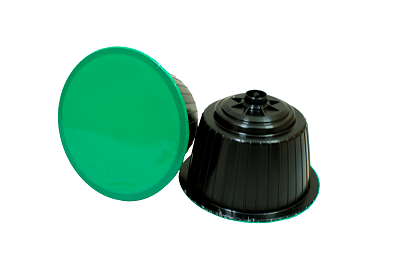 There are many different capsules on the market sold as compatible coffee capsules. However the only alternative until now was to buy cheaper, low quality capsules, imitation of the original. Every coffee roaster mixes their coffee differently, making every coffee to have its own distinct taste. 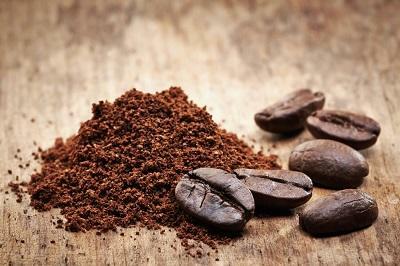 Also the taste of coffee is not only decided by the country of origin for the coffee, but varies from area to area. Our coffee used for the capsules is from the same quality selected beans for coffee houses in Italy. This makes our alternative Dolce Gusto® capsules unique, because you can now enjoy a good quality coffee in your own home. Our Dolce Gusto® capsules assortment contains selected quality blends from Arabica and Robusta for a truly authentic Italian taste. 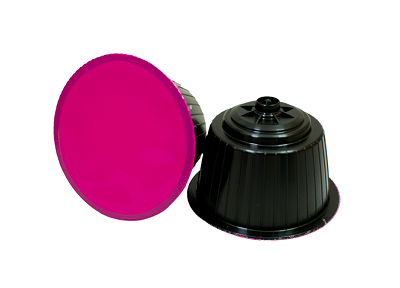 Our capsules are the best compatible Dolce Gusto® capsules you can get - 100% fresh, ground selected coffee. We have actively tested our capsules with the most popular machines: Drop, Piccolo, Mini Me, Melody, Oblo, Circolo, Genio2 Mini, Stelia, Jovia and we can say that our capsules work 100% in these machine.